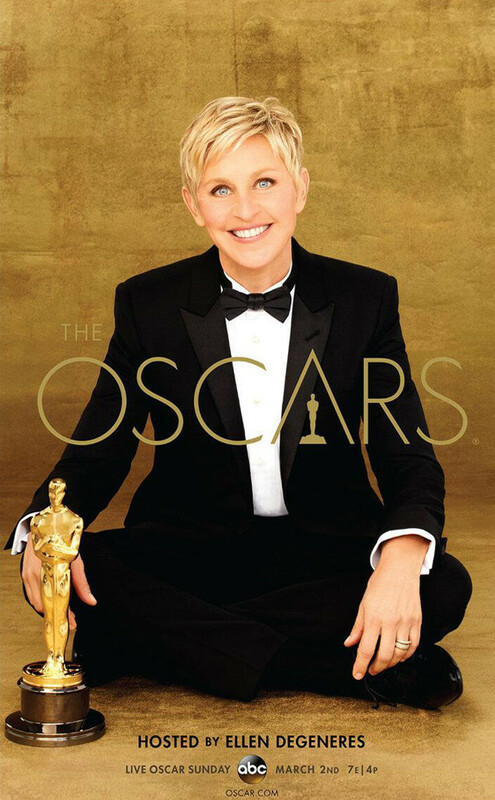 Oscars 2014 – Live Blog! The Hodgepodge Podcast’s first annual live blog of the Oscars starts at 8PM EST tonight! This entry was posted in Movies, Reviews, Television and tagged 2014, Academy Awards, Blog, Films, Hodgepodge, Live-Blogging, Movies, Oscars, Podcast. Bookmark the permalink.